Gallifrey One, world's longest running, fan-run Doctor Who convention. It’s Gallifrey One! Sci Fi fans get your Who On! Costumes, make-up, hats, scarves and accessories from Etoile Costume & Party Center. Don’t miss out… join the celebration of the 30th anniversary of the world’s largest and longest-running annual Doctor Who fan convention! What can you expect from Gallifrey One? The annual Bob May Memorial Charity Auction. And much more. It’s cosplay in overdrive, a fully-stocked Dealers Room, a classic convention Art Show, video programming, Gaming Hub, theme parties, photos with guests, autographs, and the now famous evening social scene. Gallifrey One brings together nearly four thousand people every February who share a love of all things Doctor Who. 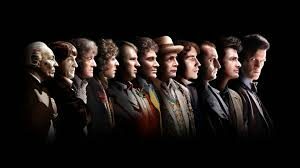 Gallifrey One is the annual North American science fiction convention focusing primarily on the British television series Doctor Who and its spinoffs; Torchwood, K-9, The Sarah Jane Adventures. Gallifrey One, held each February in Los Angeles, also emphasizes British and American science fiction television media. Sponsored by Gallifrey One Conventions and the Institute for Specialized Literature (ISL) Inc., the convention has been held every year since 1990 in the greater Los Angeles area and has featured guests from a variety of genre television programs, including Babylon 5, Star Trek, Alien Nation, Gene Roddenberry’s Andromeda, Buffy the Vampire Slayer, and Battlestar Galactica. Gallifrey One was founded in 1989 by avid fans in local Los Angeles science fiction community. 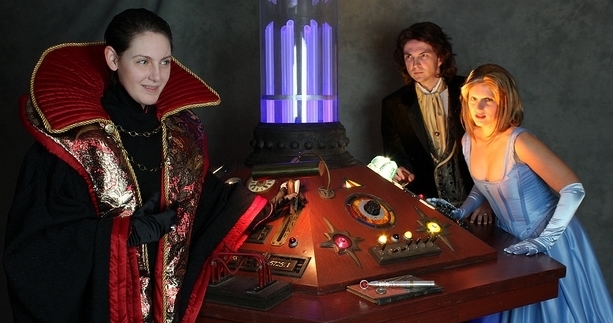 Gallifrey One Conventions has run an event every year since 1990, and over time has become one of the world’s most popular fan-run themed events devoted to the Doctor Who classic. 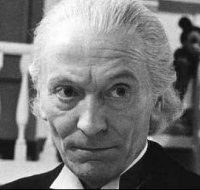 Gallifrey One is the formal name of the convention. The event has always featured it’s full name, along with a play on the iteration as drawn from popular media, such as “Gallifrey One Across the Eighth Dimension”, from a title of Buckaroo Banzai, “The Tenth Planet of Gallifrey One”, a Doctor Who reference, and “Gallifrey One’s Fifteen Minutes of Fame”, a reference to the phrase coined by Andy Warhol. CLICK HERE for additional official details for this year’s event.